Tom recently visited Rwanda, and, as he reminded us, in 1994 an estimated 800,000 people were massacred during the Rwanda Genocide — the worst genocide in modern history! Although Rwanda has worked to heal its wounds in the years since and has become a more peaceful country, there is still a lot of hard work to be done. 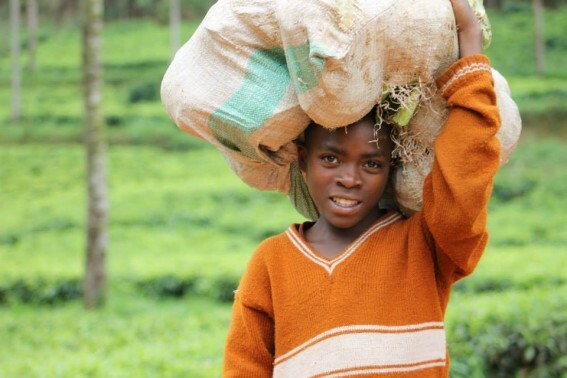 Today, nearly half of Rwandans continue to live in poverty. Only 16 percent of homes have electricity and the country’s authoritarian government is still linked to ethnic violence. 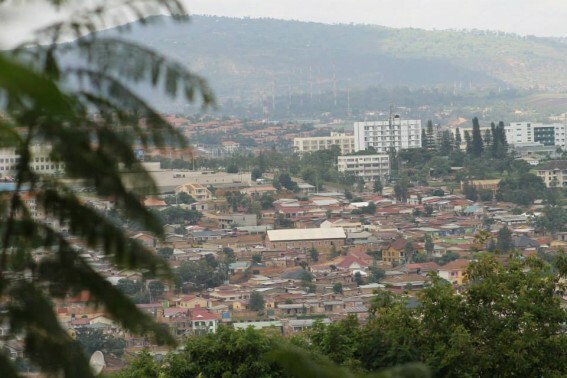 The beautiful city of Kigali, Rwanda’s capital. A family stops us on the side of the road to see what we’re doing, and I made a new friend! 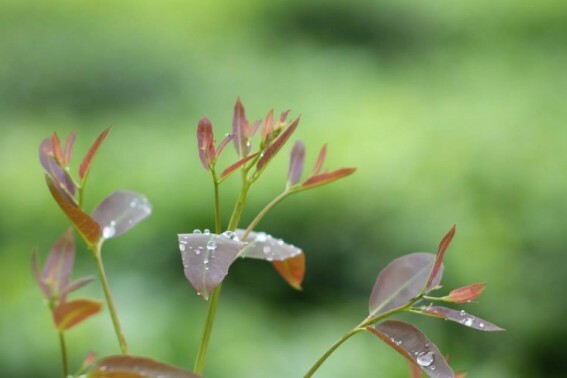 Water collects on tea leaves in the rolling hills of Rwanda. 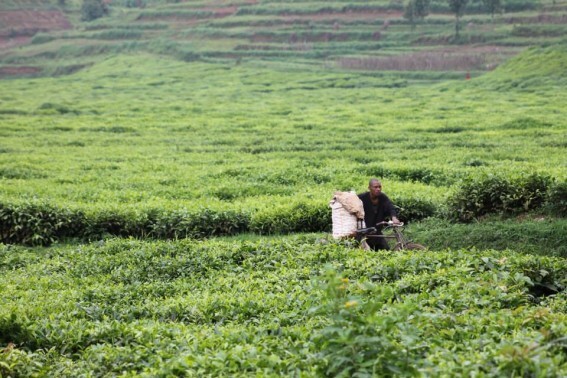 A man pushes his bike through the tea fields of Rwanda. Coffee and Tea are two of the country’s largest exports. 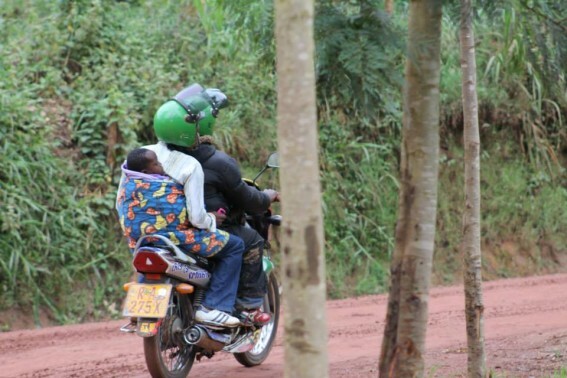 A family crams in on a motorbike. 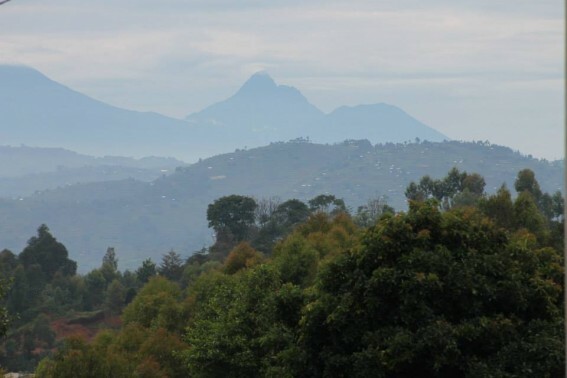 Volcanos on the border of the Democratic Republic of Congo and Rwanda- beautiful landscape. 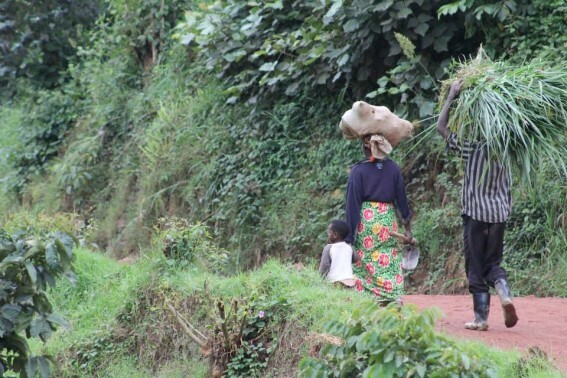 A family walks along the roadside, after a day’s work in the tea fields. 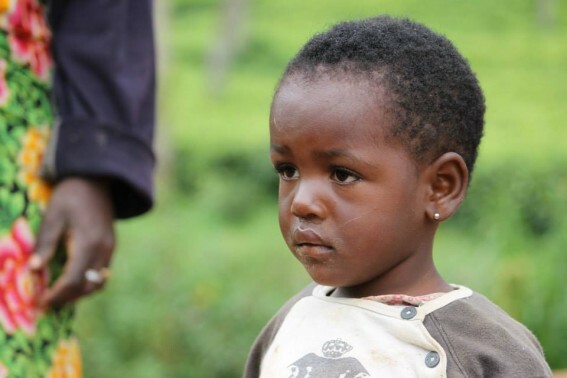 A child watches me snap a photo, as we make our way through a remote Rwandan village. 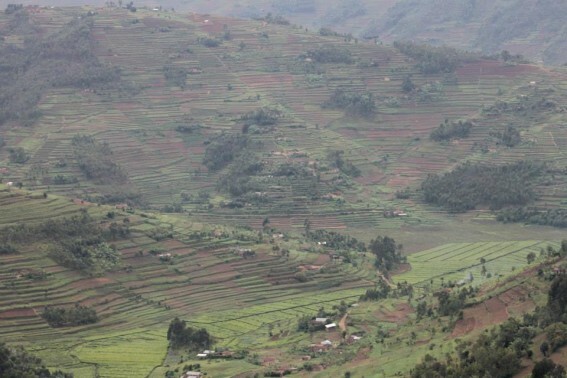 Rwanda- the Land of 1,000 Hills… It’s certainly true to its name. A girl carries cabbage on her head while trecking home. 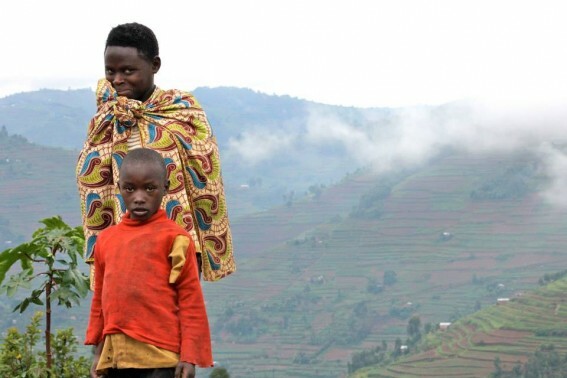 The organization has been working in Rwanda since 1994, initially in response to the humanitarian emergency that accompanied the genocide, and has operated successful development programs in parallel to the nation’s progress. Over the past year, they have developed new programs in education, health and livelihoods. But the work is far from over. 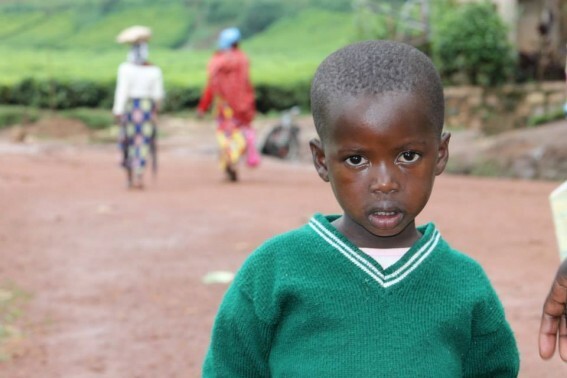 To learn more about Concern Worldwide’s impact on Rwanda, and how you can help their efforts by donating, visit their website and check out their Global Concerns Classroom.